Mum’s, its time to get in the picture. And yes, I’m talking to all of you mums who run away from the camera, as well as the dad’s who allow it to happen and the kids that don’t ask for it. Well here’s a newsflash mum’s, one thing I’ve learnt this week is that there are no guarantees for tomorrow, and these photos you are putting off, they aren’t really about you, even though you are required to be in them. 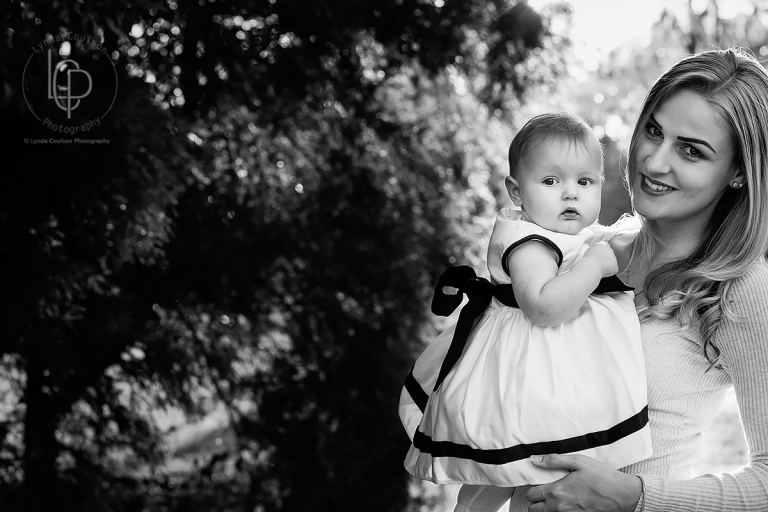 I’ll stop being so brutally cryptic, but in all honesty, these photos are for your kids and they want you in them. They aren’t looking at your tuck shop lady arms, your regrowth which should have been dealt with weeks ago but hey, who has had time for that. They want to see that amazing radiant smile you have which makes them feel warm and loved inside. They don’t see the stuff that your self critical eye see, they really only see their beautiful mum looking at them with love in their eyes, and warmth in her heart. Think about your own mum or your husband/partners mum, don’t you wish you had beautiful images with her from when you were a kid? I have some great images with my mum now, but I desperately wish I had some more from when I was a kid. Its time mums, to get yourself on the other side of the camera and be present and accounted for. Let’s get you on the wall and show these kids who has their back. 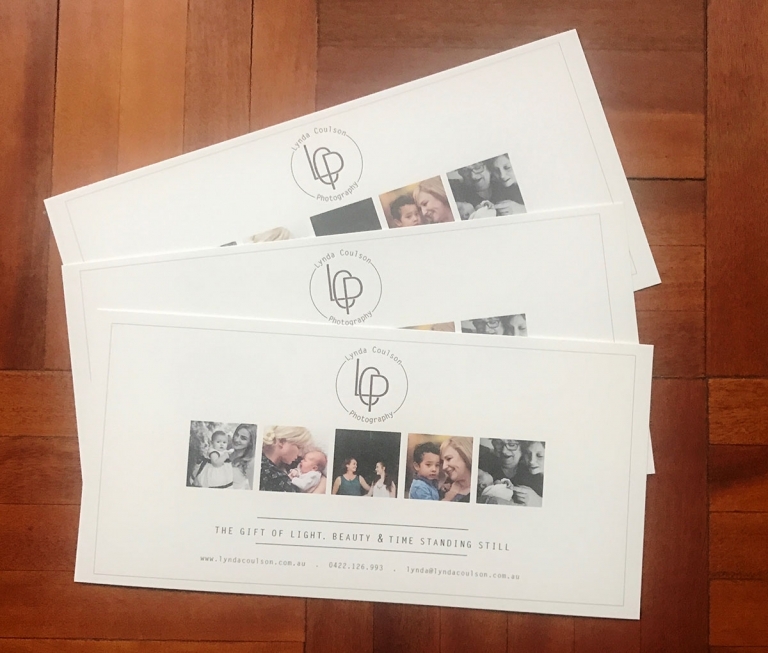 To make that easier for you and for those who wish to facilitate it, every Mothers Day gift voucher purchased between now and Mother’s Day will receive a complimentary desk-size print valued at $90-00. Just be sure to tell me its for Mother’s Day so I make sure its added to the voucher. It’s time Mums, let’s get in the picture. Order your Gift Voucher for Mum now. When people look at my pictures, I want them to feel the way they do when they want to read a line of a poem twice. © Lynda Coulson|ProPhoto Photo Website|Design + Dev by Northfolk & Co.